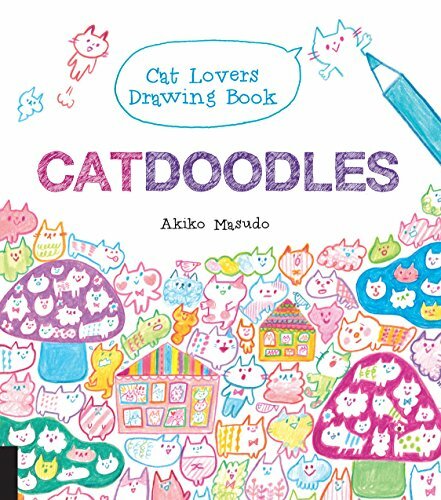 I have got to tell you about this adorable drawing book called CatDoodles by Akiko Masudo. I'm a huge cat lover (we have two) but I have never managed to draw them before. All of the books I've tried to learn how to draw cats have been too complicated for me. I received a product for this post. This post contains affiliate links, and I will receive compensation if you make a purchase after clicking on my links. Experience a new sensation. Just start drawing cats - however you like and with whatever pens or pencils you have on hand. It doesn't matter whether you copy the drawings that you see or create your own original feline friends. As you draw more and more cats, a strange thing happens: Your spirits will brighten and you will feel refreshed. Akiko Masuda is an illustrator. Born in Hokkaido, she now lives in Kanagawa Prefecture. 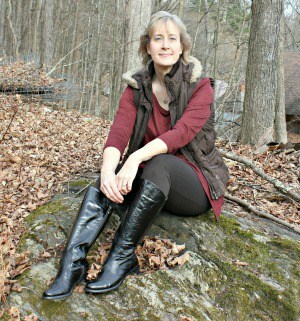 She illustrates for magazines, books, and other publications, and she creates and designs characters and deco-mail for cell phones. 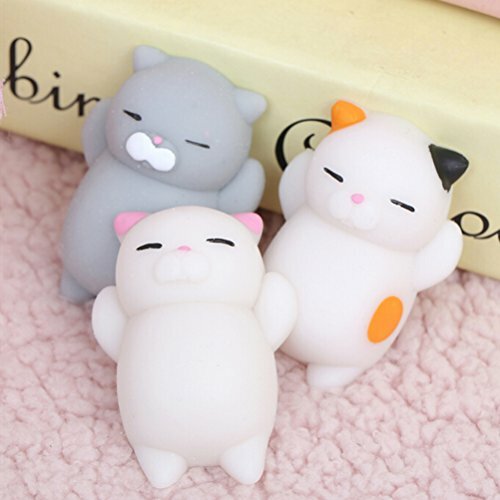 Her pun mascots and Hokkaido-dialect stickers are available in LINE’s Creators Market. In 2009, she won Uniqlo’s UT Grand Prix, and the T-shirt she designed was sold in Uniqlo stores. In 2014, her manga, An Unpopular Thirtysomething Woman, won an honorable mention for the Z New Writer’s Award. CatDoodles is an adorable book that any cat lover will enjoy. The book begins with directions for using it. You simply begin by filling the pages with your drawings of cats using colored pencils. Each page has a design to get you started. You just copy the suggestions on the page or feel free to create your own cat drawings instead. Don't worry if you have no idea how to draw a cat, the author shows you how in the beginning of the book. All you have to do is follow her simple instructions. 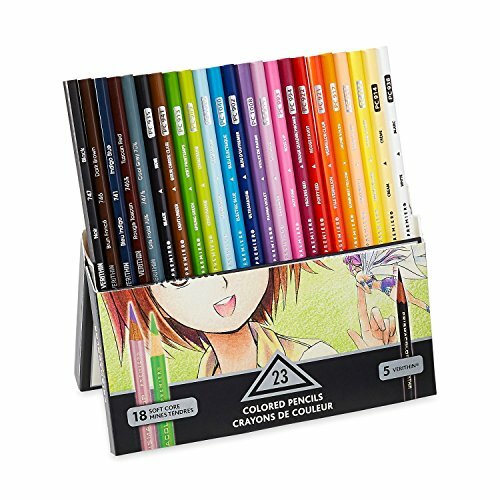 The instructions are very easy to follow, and once you fill the book with your drawings, you can use plain paper instead. I love cats! This is meowfic!